Brinda Somaya is Principal Architect & Managing Director of Somaya & Kalappa Consultants (SNK), in Mumbai, India and is a member of the Board of the LafargeHolcim Foundation. 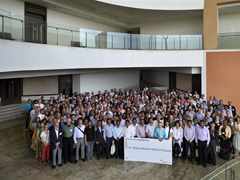 Brinda Somaya, Principal Architect and Managing Director of Somaya and Kalappa Consultants was a keynote speaker at the 4th International Holcim Forum on “Economy of Sustainable Construction” held at the IIT Bombay, Mumbai in April 2013. Brinda Somaya is Principal Architect & Managing Director of Somaya & Kalappa Consultants (SNK), based in Mumbai, India. She is also a member of the Board of the LafargeHolcim Foundation for Sustainable Construction. The Government of India appointed her Chairperson of the Board of Governors of the School of Planning & Architecture (SPA) at Vijayawada in 2016. 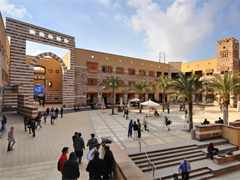 SPA is one of three schools of planning and architecture designated as an “Institute of National Importance”. She is an architect and urban conservationist who has merged architecture, conservation and social equity in projects ranging from institutional campuses and rehabilitation of a village impacted by an earthquake, to the restoration of an 18th century cathedral. She founded SNK in 1978. 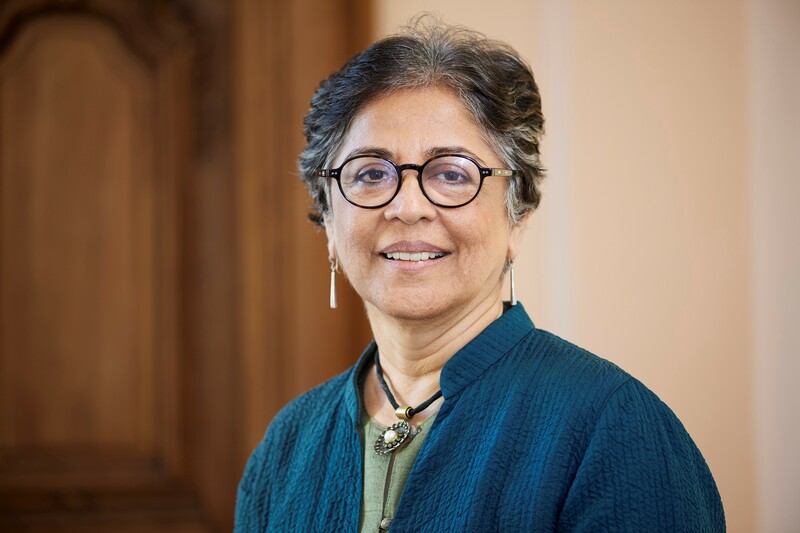 The President & Board of Trustees of Cornell University elected Brinda Somaya as an Andrew D White Professor-at-Large effective July 1, 2017. 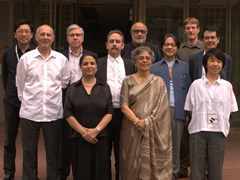 At any one time, up to twenty outstanding intellectuals from across the globe hold the title Professor-at-Large and are considered full members of the Cornell University faculty. During their six-year appointment, each Professor-at-Large visits the campus for about a week in each three-year period while Cornell classes are in session during the academic year under a single mandate - to enliven the intellectual and cultural life of the university. 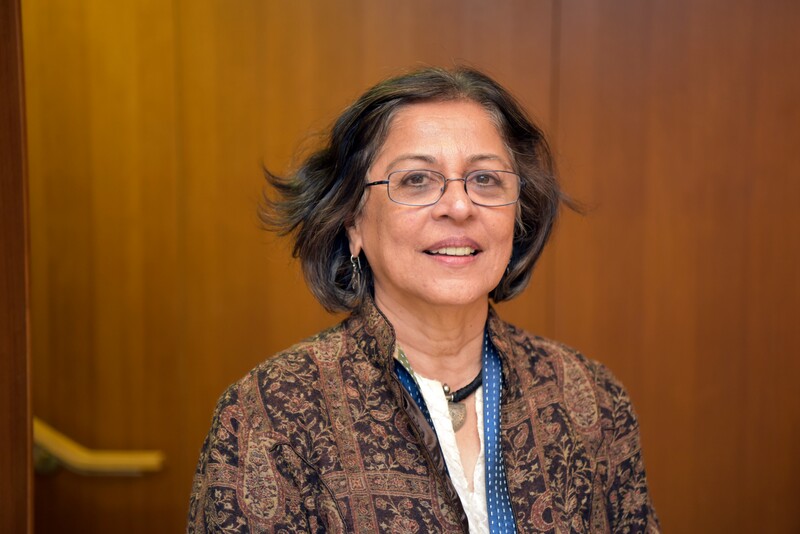 Brinda Somaya studied architecture at Mumbai University, and was awarded a Master of Arts and Honorary Doctorate from Smith College in Northampton, MA, USA. She is involved in progressive conservation, such as the restoration and renovation of the Cathedral and John Connon Schools and the St Thomas Cathedral, for which she received a UNESCO Asia Pacific Heritage Award (2004). 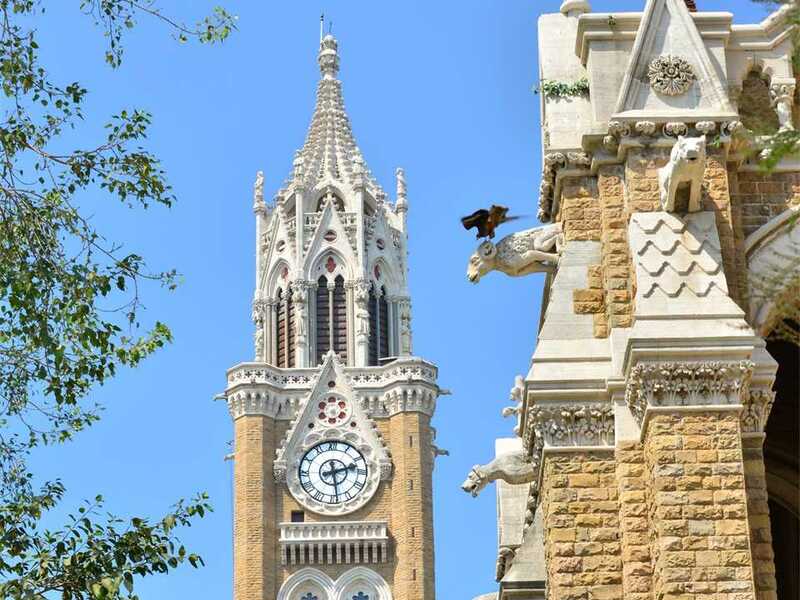 Somaya & Kalappa received an Honorable Mention in the UNESCO Asia Pacific Heritage Awards (2018) for Rajabai Clock Tower & University of Mumbai Library Building, and praised by the jury for “employing local craftsmanship and materials that sustain the authenticity of the historic fabric”. 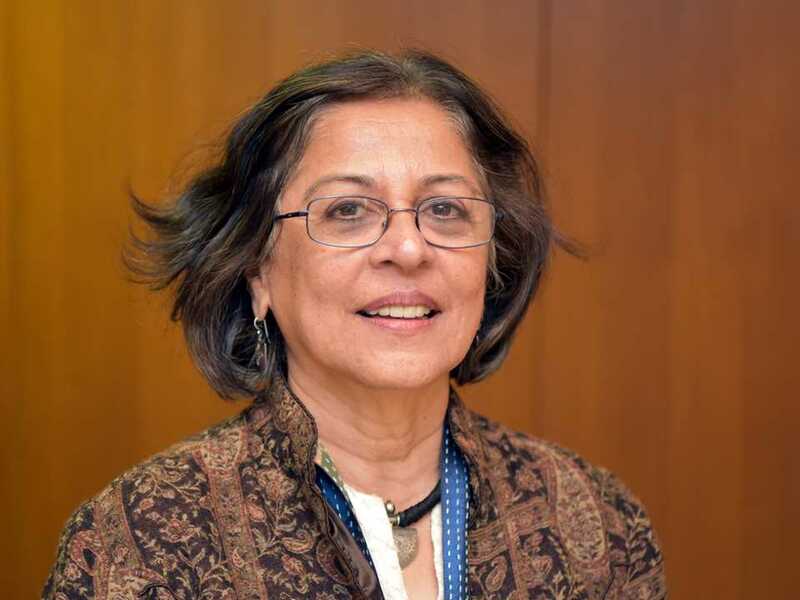 She was a member of the Committee of Environmental Impact Assessment of New Construction Projects for the Indian Ministry of Environment & Forests; a member of the Mumbai Urban Heritage Conservation Committee; a member of the board of the International Archives of Women in Architecture (USA); and is a founding trustee of the HECAR Foundation. 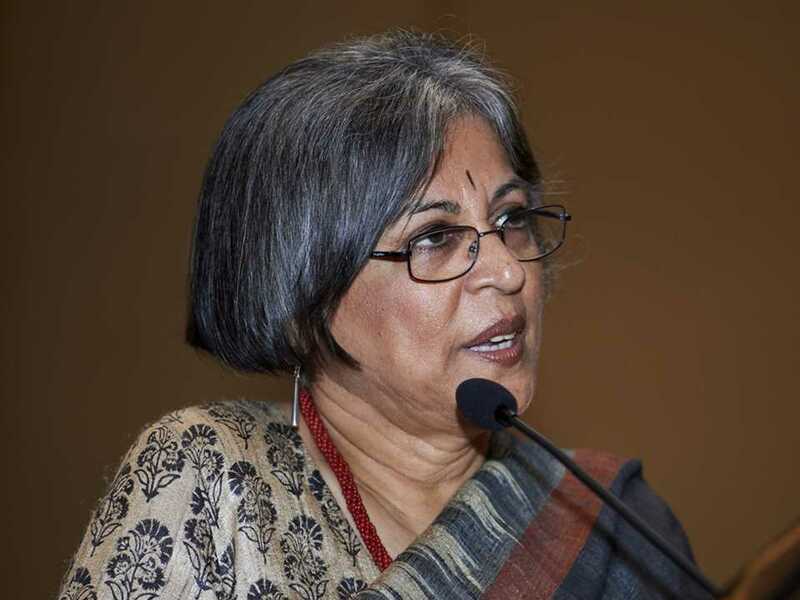 She is also a member of the National Advisory Board of NCSHS (National Centre for Safety of Heritage Structures) and a member of the Council of Architecture Committee to Review the Profession & Education of Architecture in India. 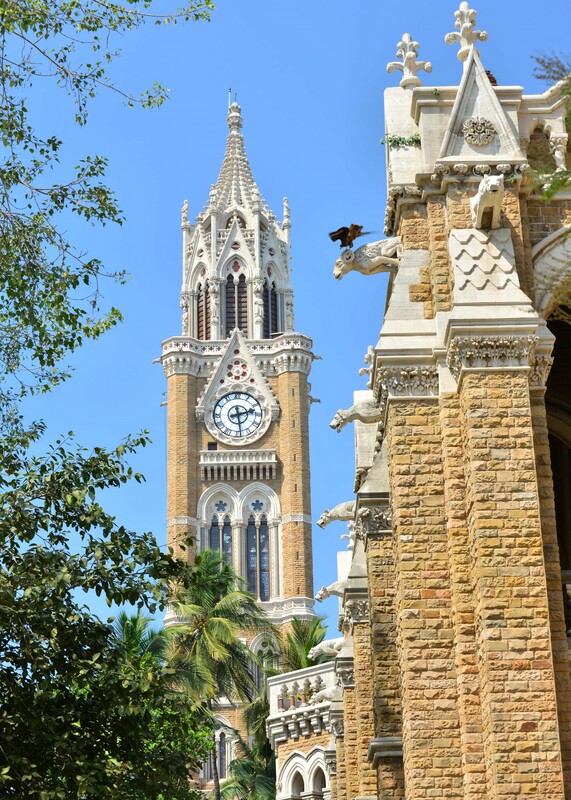 The Indian Institute of Architects (IIA) awarded her the Baburao Mhatre Gold Medal for excellence in the field of architecture in 2014. It is the highest honor of the IIA for lifetime achievement in architecture. She received a special mention in the International Union of Architects (UIA) Vassilis Sgoutas Prize for the Bhuj Village project in 2008. The UIA prize recognizes individuals and groups contributing in an efficient manner to the struggle against misery of those living below the poverty line. 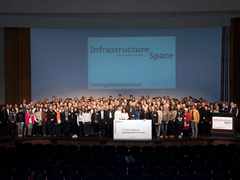 She was the first woman to win the peer-evaluated Wienerberger Golden Architect Award (2007) for lifetime achievement. 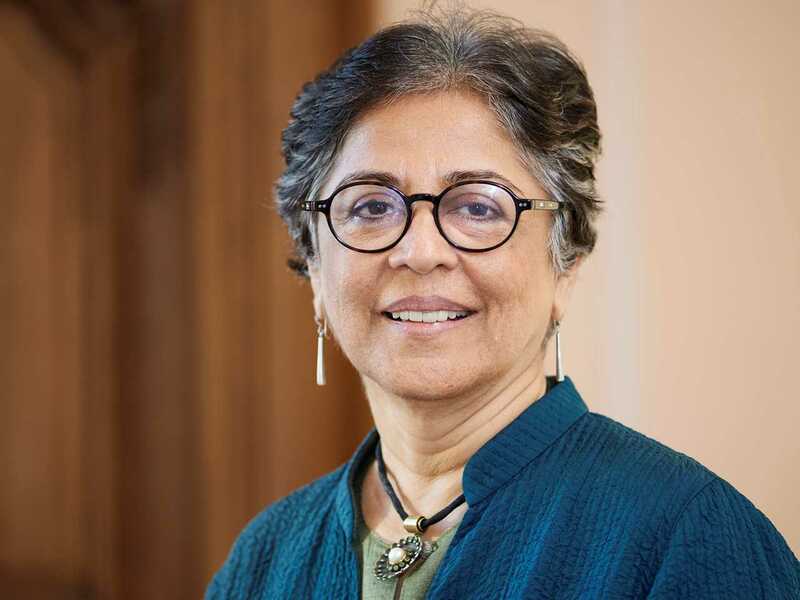 She has also received awards for master planning and building design including Tata Consultancy Services, Banyan Park, Mumbai; Nalanda International School, Vadodara; Zensar Technologies, Pune; and is restoring the historic Louis Kahn Buildings of the Indian Institute of Management, Ahmedabad (IIM-A). She is the author of Brinda Somaya: Works and Continuities (Mapin Publishing, 2018), which surveys her more than 40 years of practice. 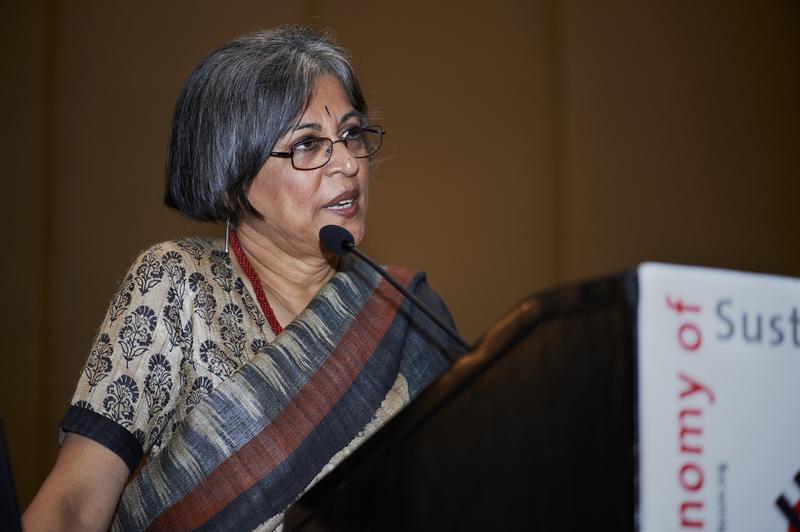 Brinda Somaya was chosen in the 100 Global Public Interest Design persons working at the intersection of design and service globally in 2013. Public Interest Design places emphasis on sustainable design that includes ecological, economic, and social issues; and on designing products, structures, and systems that address issues such as economic development and the preservation of the environment. She was a keynote speaker at the 4th International LafargeHolcim Forum on “Economy of Sustainable Construction” held at the IIT Bombay, Mumbai in 2013 and was a member of the LafargeHolcim Awards jury for region Asia Pacific in 2014. 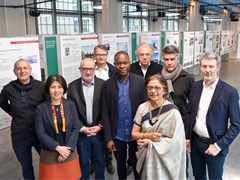 Brinda Somaya became a member of the Board of the LafargeHolcim Foundation for Sustainable Construction in January 2017 and was a member of the Global LafargeHolcim Awards jury in 2018.